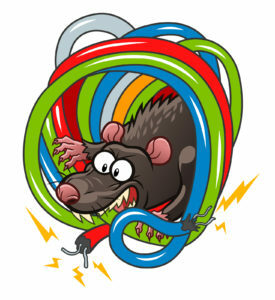 Pest rodents can chew through cables and electric wiring, causing fires and power outages. In 2014 a grade 2 listed farmhouse in England caught fire. It took nearly 50 firemen, some of whom worked throughout the night, to put out the blaze. 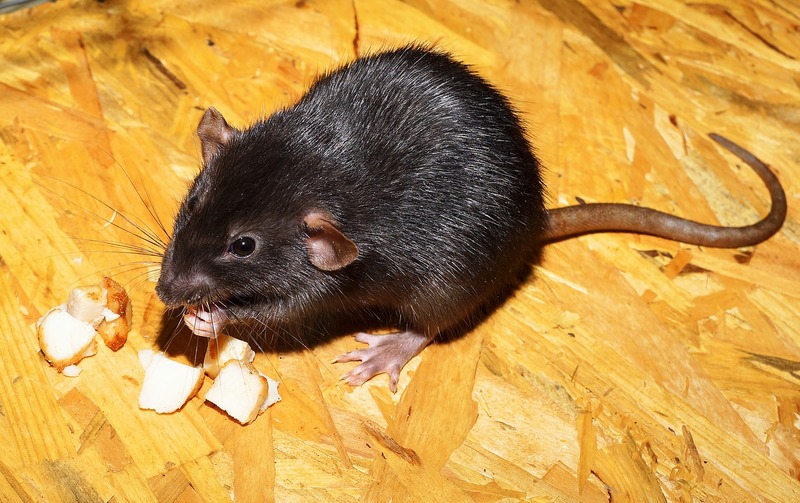 Rats chewing through electric wires were blamed.